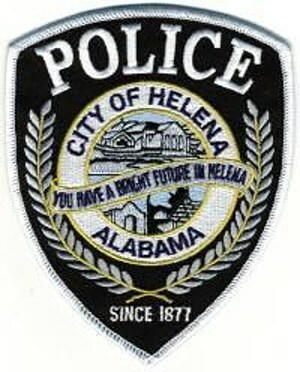 The Helena Police Department Explorer Post is having their Open House next Monday, October 1, 6 p.m. at the Helena Recreation Center (110 Sports Complex Drive Helena AL 35080). This Post is open to young men and women ages 15-21. For more information, contact Office Josh Lindsey – jlindsey@helenapd.com.